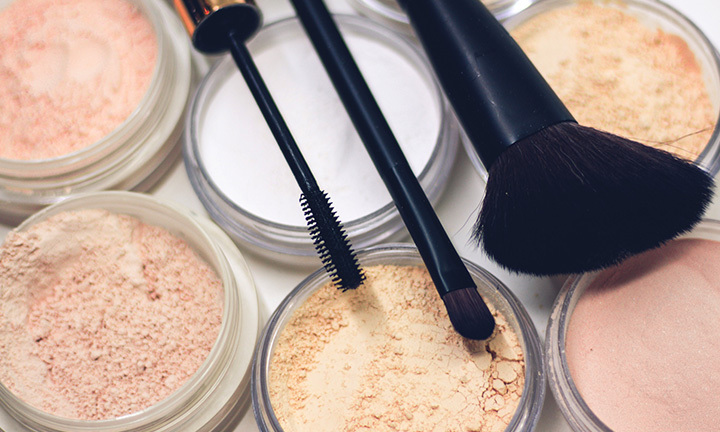 They have been outperforming beauty services with an expert team of stylists and beauticians. 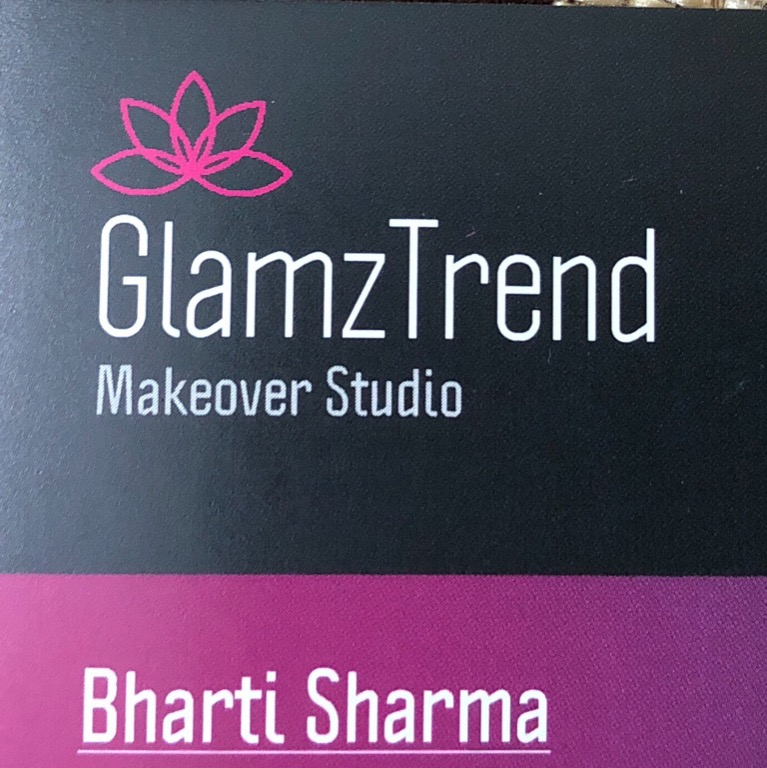 All beauty and salon services at Glamztrend By Bharti Sharma in Rohini are rendered with utmost care and hospitality to give you a complete grooming experience. The staff is well versed with latest trends and will suggest and perform services that will make you look your best self.